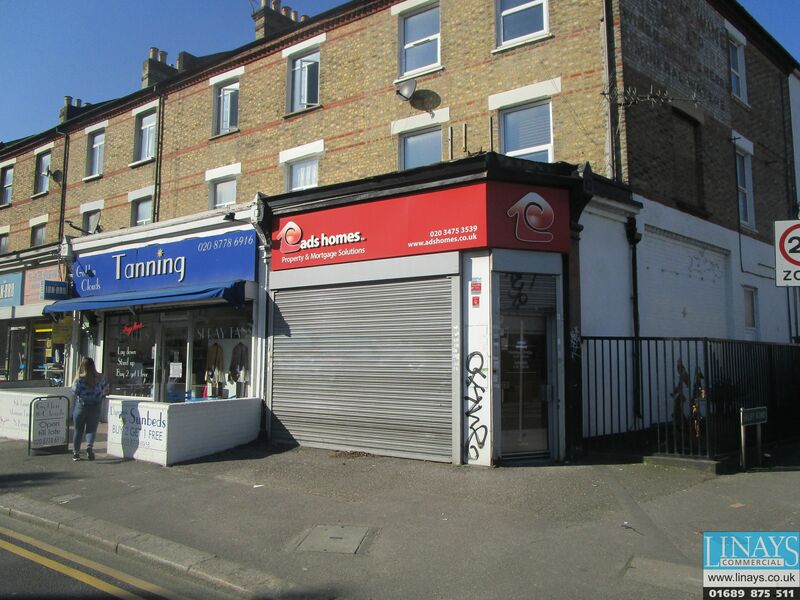 The property comprises an end-of-terrace ground floor retail unit currently arranged to provide open plan front sales area plus kitchenette and WC facilities. Our client is willing to split the demise to suit the requirements of an ingoing tenant. Please see plan overleaf. We are offering the red outlined area in isolation or the entire ground floor. Penge is a densely populated residential suburb located some 8 miles south-east of central London. The premises is situated within an established parade in a prominent main road position, surrounding occupiers comprise a number of local and independent traders. The property is located approximately half a mile East from Birkbeck Railway Station and less than a mile South West from Norward Junction offering regular railway services to central London. 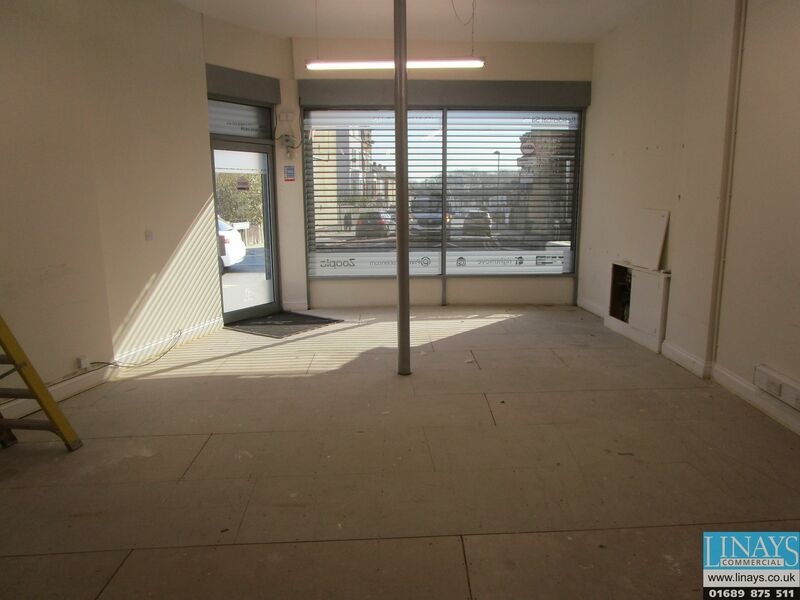 The premises are available to let on the basis of a new full repairing and insuring lease for a term of years to be agreed at a commencing rent of £11,000 (Eleven Thousand Pounds) or £15,000 (Fifteen Thousand Pounds) per annum exclusive depending on required sales floor area. Rents payable quarterly in advance.